Dragon Preferred Mobile Recorder Model? Does anyone happen to know exactly which model of the Philips Digital recorder is included with the Dragon Naturally Speaking 10 Preferred Mobile Edition? I can’t seem to find that detail anywhere obvious. Thanks. I found one Pro version that’s bundled with a Philips 9500, but I’m not sure if they use the same recorder for the Preferred Mobile package or not. I suspect not since the 9500 is about $399 on its own. 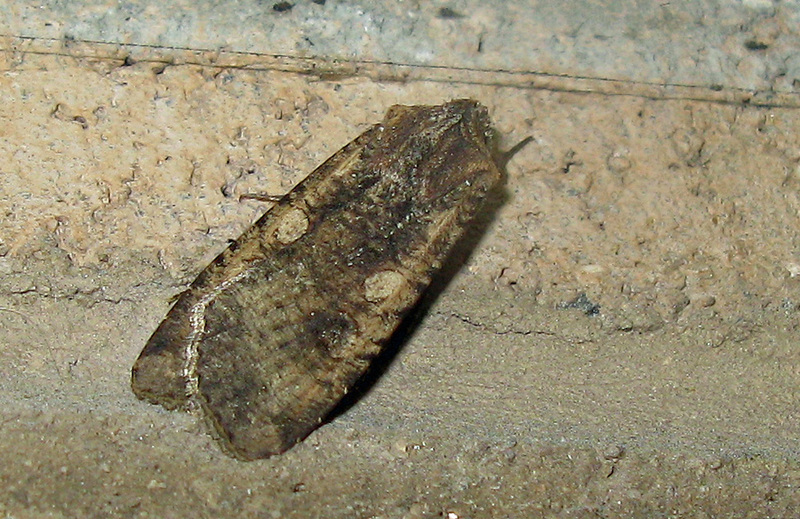 Today’s subject hasn’t actually graduated to full moth-hood yet, but I’m scraping the bottom of the barrel. 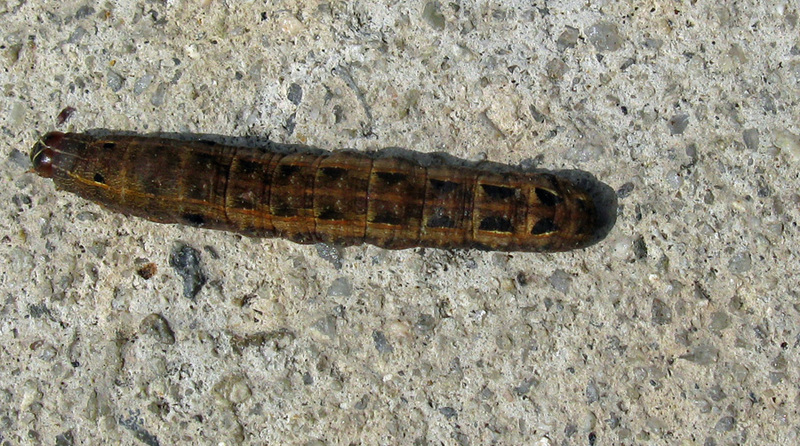 This is the caterpillar of the Yellow-striped Armyworm Moth – Hodges#9669 (Spodoptera ornithogalli). 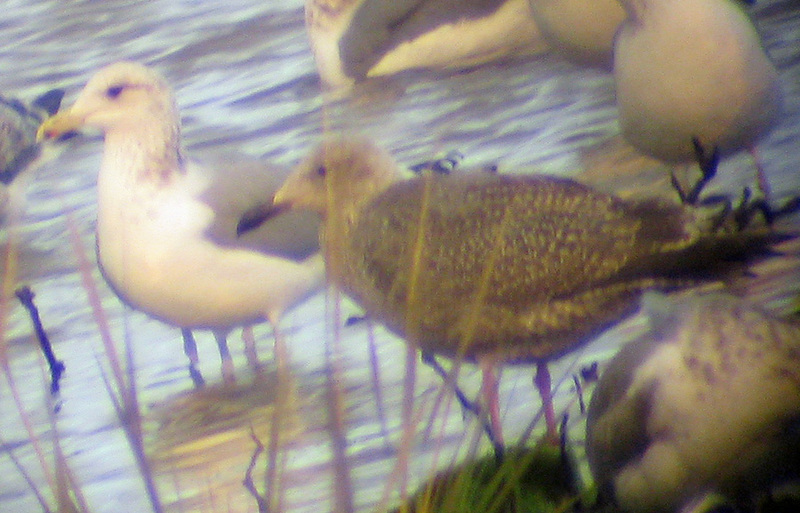 Notice the skinny, all-black bill, pink legs, dark tail, and dark eye on a coffee-colored, scaly gull that’s the same size as the California Gull in the background. Not so obvious in this poor digiscoped photo (I just held up my camera to the scope eyepiece and prayed) is the white striping along the primaries. You are currently browsing the Mokka mit Schlag weblog archives for November, 2008.